Find about Courtney and James’s Weekly Win! Share your weekly win with us down below in the comments. This episode was inspired by a suggestion from one of our listeners. @giu.fabrizio2122 on Instagram wanted to us to discuss balancing business and personal life. Courtney and James emphasized the importance of identifying your overarching goal and zeroing in on the “WHY” and purpose behind your goals. James and Courtney address the issue with balancing multiple goals and being flexible when making a schedule. 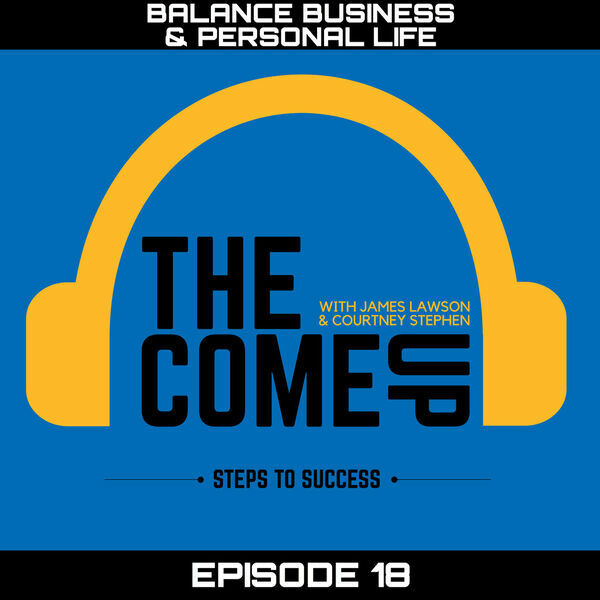 Listen to this episode so you can learn how to balance your business and personal time when life gets busy.